Welcome to Villa Serena Apartments. We have an optimized screen reader version of this site available. 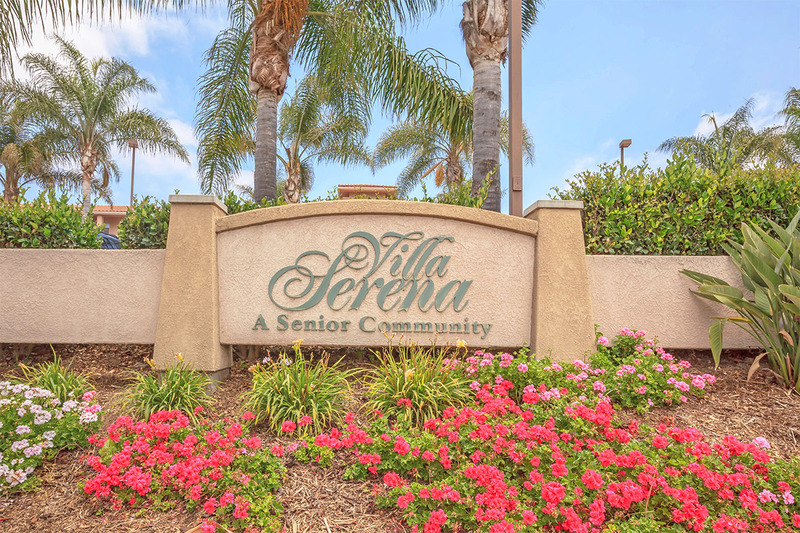 Located in Chula Vista, California, Villa Serena Apartments provides an endless variety of amenities and designer apartment floor plans amid beautifully landscaped grounds. Villa Serena Apartment homes puts everything you need at your fingertips. Our community is located conveniently near shopping, dining, parks, a library and a museum for your entertainment. Choose from our one and two bedroom floor plans that make time at home a special treat. Here at Villa Serena Apartments, you'll find all the amenities you want for easy living including an all electric kitchen with breakfast bar, microwave, refrigerator, spacious interiors, vertical blinds, tile flooring and walk in closets. When you arrive at Villa Serena Apartments you will find a hidden treasure and will be surprised by all the beautiful landscaping. Residents enjoy the outdoors by relaxing in our picnic areas with barbecue. We also have a clubhouse, state-of-the-art fitness center, laundry facility, and business center just to name a few! Call today and see why Villa Serena Apartments is the perfect place to call home. **Prices subject to change and are based on new tenancy.